A few months ago, Valve announced that their app Steam Link would be coming to mobile devices in late May. Today, Android users can enjoy a beta version of the app. 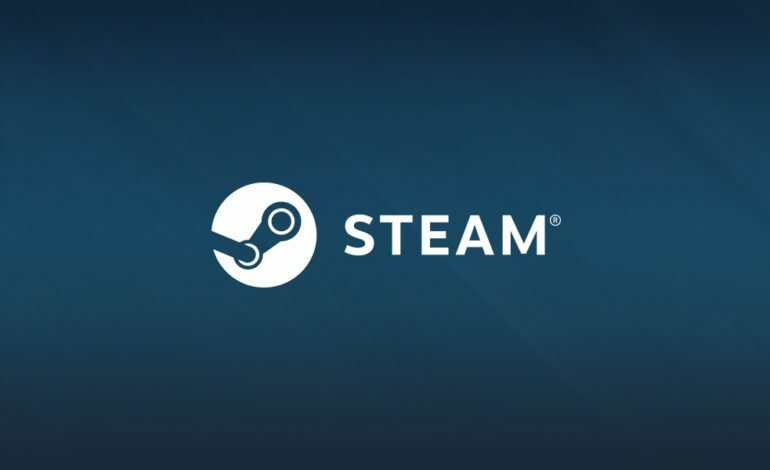 For those unfamiliar, Steam Link is Valve’s service that allows users to connect other devices to their home PC running Steam, preferably on a 5 Ghz connection. Players are then able to stream their full library of games to that device, running at the same specs that they would if they were playing on their computer. The mobile version will be compatible with Steam controllers as well as other popular Bluetooth gamepads. A full list of compatible hardware can be found on the Steam Link support page. Steam Link originally launched back in 2015 with slightly different intentions. It was a way for gamers to stream their PC games to their television to play them on a larger screen with a gamepad designed to mimic the keyboard and mouse controls of a PC setup. The idea didn’t fully pan out as it was part of the broader push for Steam Machines, which have never gained the traction Valve hoped they would, but this new initiative to bring it to mobile devices, allowing users to play their games with more freedom, may be the push it needs to gain popularity. This update will also make Steam Video available on mobile platforms. The Steam video app will allow users to view their library of shows and videos on the go, it it will be usable in both streaming and offline modes. iOS users will have to wait a bit longer as the app is still waiting to be approved by Apple for release onto the app store. Until then, Android users on Android 5.0 or newer can download the app from the Google Play store and begin streaming their games via their mobile devices now.